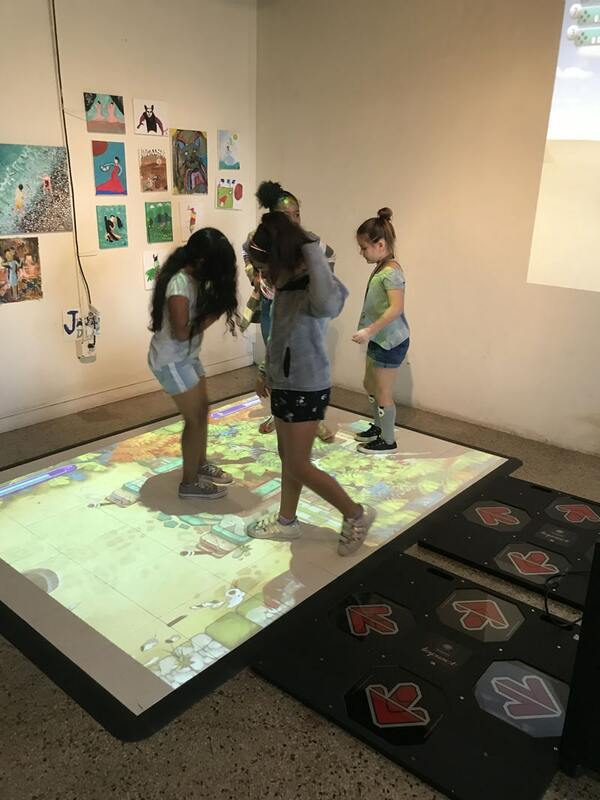 Welcome to Juuuicy a Family Fun Recreation & Art Lounge for Kids, Teens & Families offering plaster painting for kids of all ages, interactive games, virtual reality games and rides, table games and more. The patio connects to the organic raw juice bar and vegan café making Juuuicy Recreation & Art Lounge the perfect hangout spot for families in West Palm Beach. Our family-friendly recreation center is perfect for kids and families to express themselves and have a blast! More info on Plaster Paint Time at Juuuicy’s Lounge? 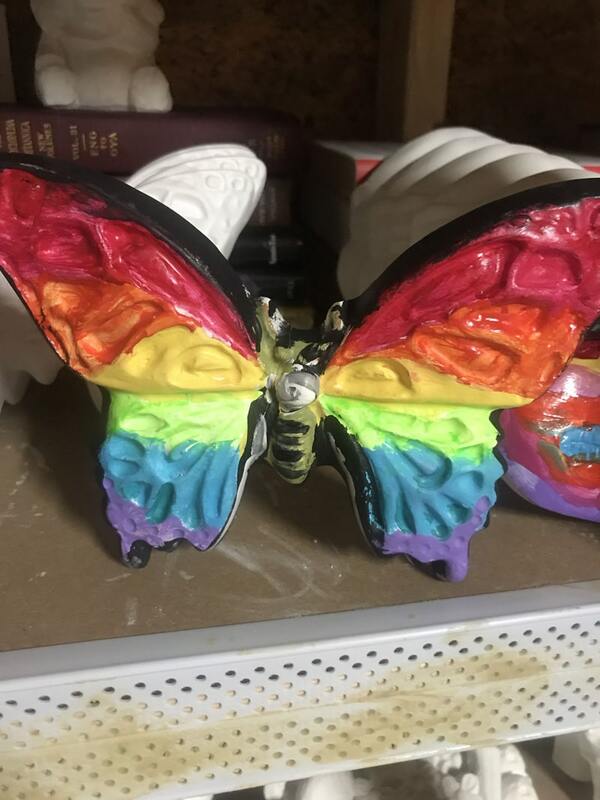 We are a family fun recreation and plaster craft painting lounge that is always open to the public. No reservation is needed. 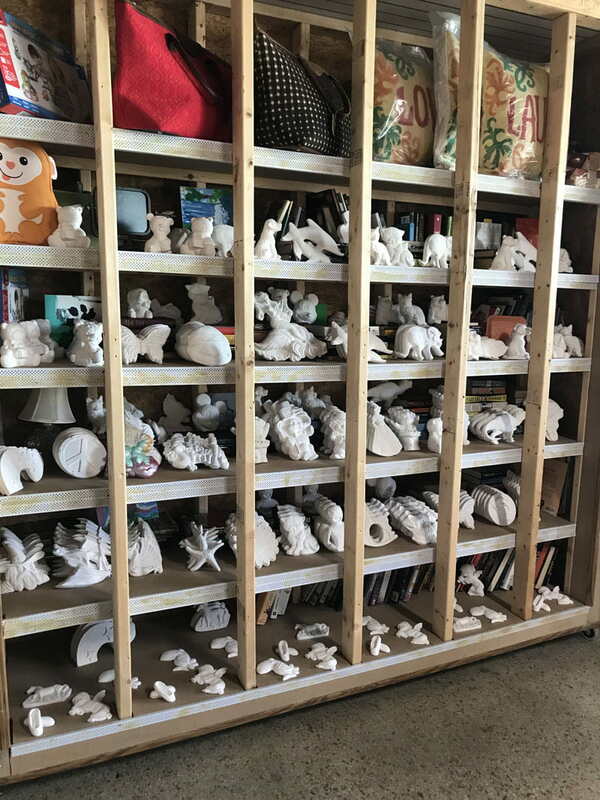 We offer many plaster figurines options to choose with no hidden fees. All supplies and time are included in the price of the craft you choose. A finished of your choice can be a glazed flat matte or glossy if you would like. There is no age restriction and it is a very therapeutic to relax for all. 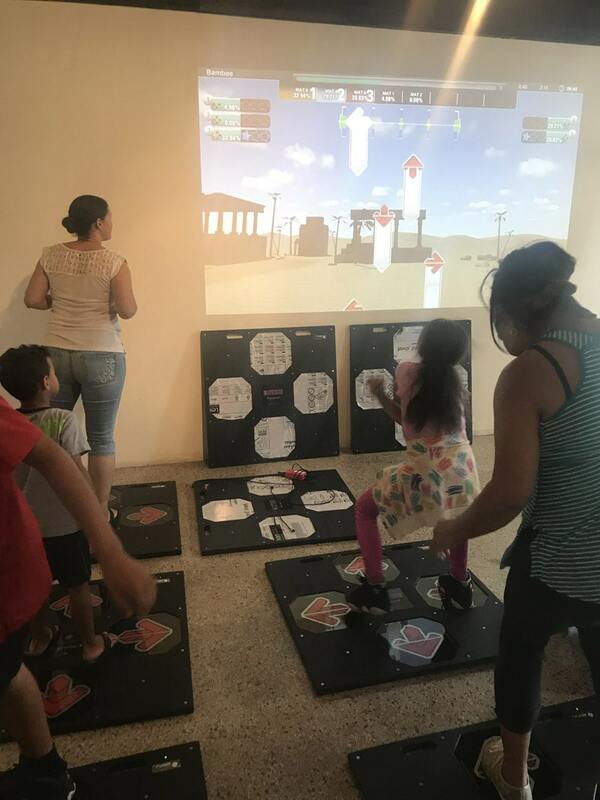 We have soft music playing in the plaster area and fun music in the general areas for kids and parents to have a blast. You’ll creative pieces go home with you the same day. We have a very friendly staff that will always be willing to assist you in any way. 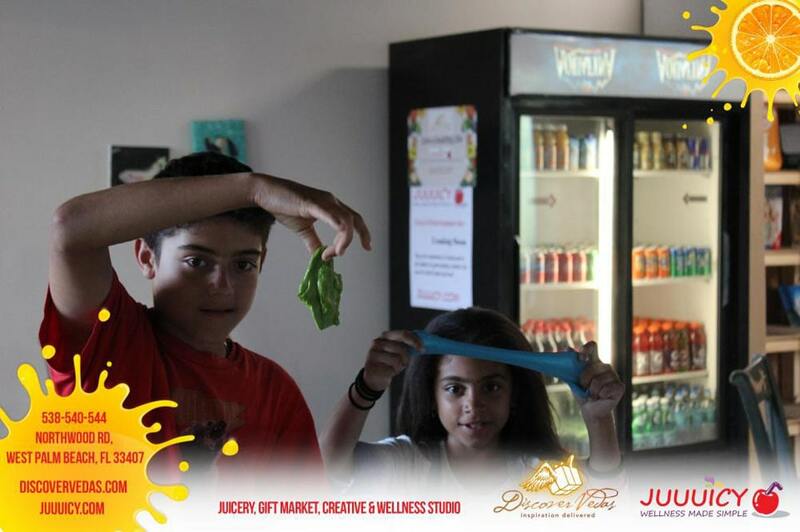 We are the best hangout spot in all of West Palm Beach for kids to create, play, and have fun! What else do we do at Juuuicy? 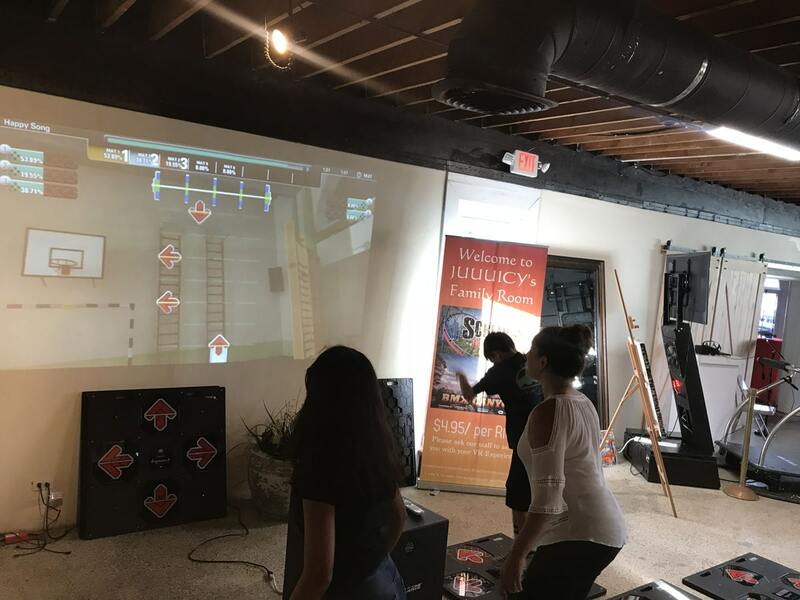 We have an event venue space where people can have their private parties, anything from baby showers, retirement parties, kids/teens and adult birthday parties, book signings and more! At Juuuicy we also have a gift shop with handcrafted items from different countries….all fair trade! 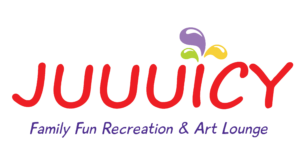 At Juuuicy Family Fun Recreation & Art Lounge you can paint, dance, create, be inspired, eat, and have fun while creating an amazing life…it doesn’t matter if you are a kid, teen or an adult….we got your back and we are here to offer a comfortable and safe place for all. Visit us to do some plaster painting, canvas painting, interactive or table games any day the lounge is open. Walk-Ins welcome.